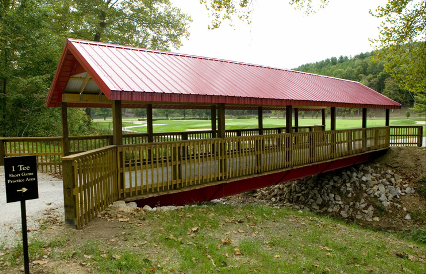 Buffalo Trace Golf Course, previously named Jasper Municipal Golf Course, is a Public, 18 hole golf course located in Jasper, Indiana. 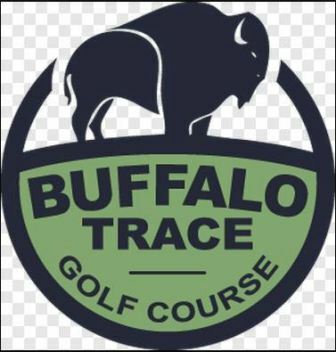 Buffalo Trace Golf Course first opened for play in 1970. 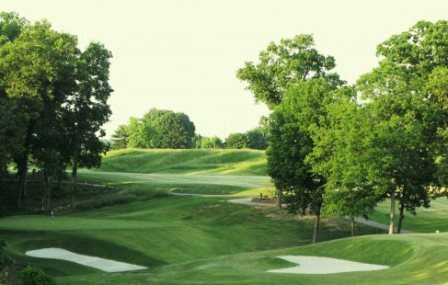 The course was designed bt Bill Newcomb. 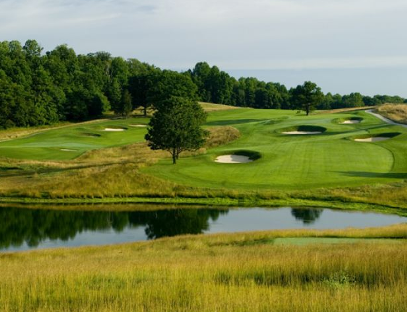 The course plays to a par-71 and a maximum distance of 5,985 yards. Although not a long course, it is somewhat difficult to walk because it is hilly.